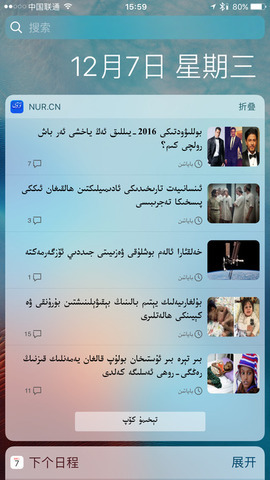 Nur is an uyghur news reader app of Ulinix International Trade,.ltd. 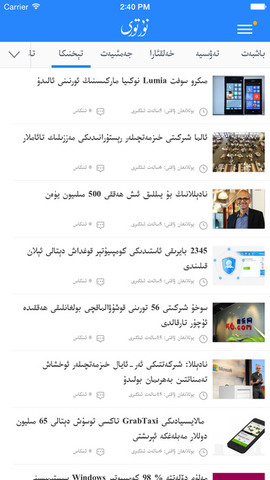 This App updates about 300 news each day and enables you to be aware of the events around the word in uyghur language. 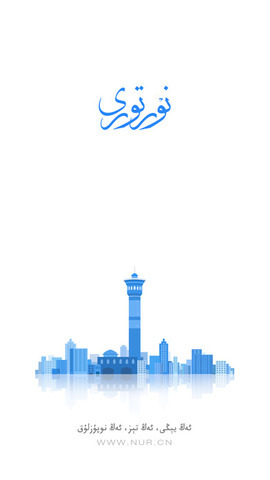 2.display uyghur language normally and nicely. 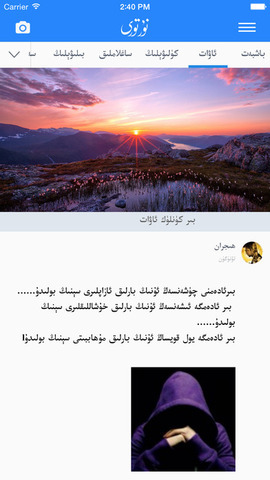 3.enables you to resize text while reading news. 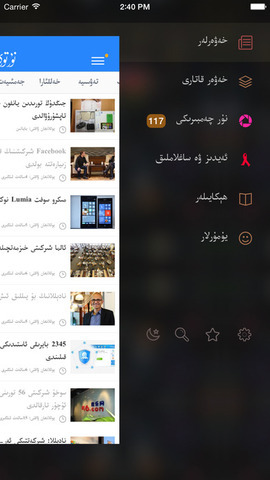 4.switch between news with swipe right or left.